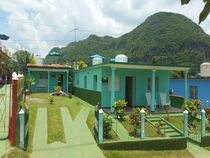 Are you thinking of visiting Cuba and maybe staying in a private house in Viñales? Well, you've come to the right place. 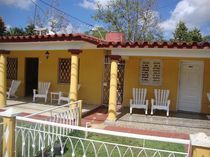 We offer you the best accommodations you will find in Viñales, Pinar del Río, Cuba: rooms in private homes where you can get to know the real Cuba at the hands of its owners. 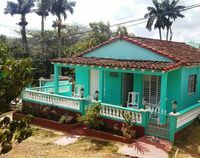 Viñales is one of the essentials of Cuba, its proximity to Havana, just 160km, make this town and its beautiful Valley one of the most visited places in Cuba. 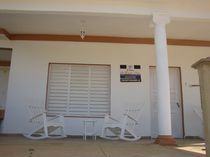 In ViñalesRent we also give you the possibility to spend at least one night and learn more about this piece of our island. 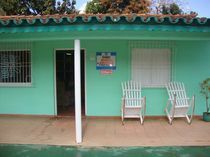 All our houses offer excursions and alternative activities so you can enjoy your stay to the fullest. 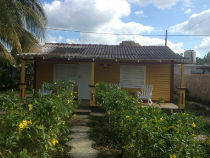 We advise you to book ahead of time because there are few houses and a lot of demand. How do we differentiate ourselves from other rental platforms? From minute 0 you'll feel like you're talking to someone who understands what you're looking for. 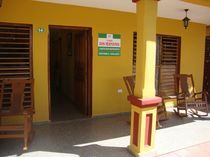 A personalized and direct service will give you the confidence to book with us the accommodation for your desired vacation in Viñales. We do everything possible and impossible so that all customers feel comfortable, repeat and recommend us. You will not regret it! Choose by date or directly the house that you like the most. 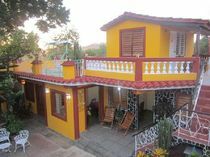 Check availability and click "Book Now"
Enter your basic information for a reservation and click "Send"
In less than 24 hours you will have news from us informing you if you have had luck with the desired house or we will give you an alternative for another house with the same conditions. 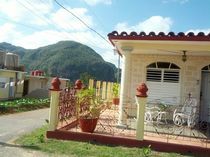 Only for the true lovers of Viñales, Pinar del Río, Cuba.